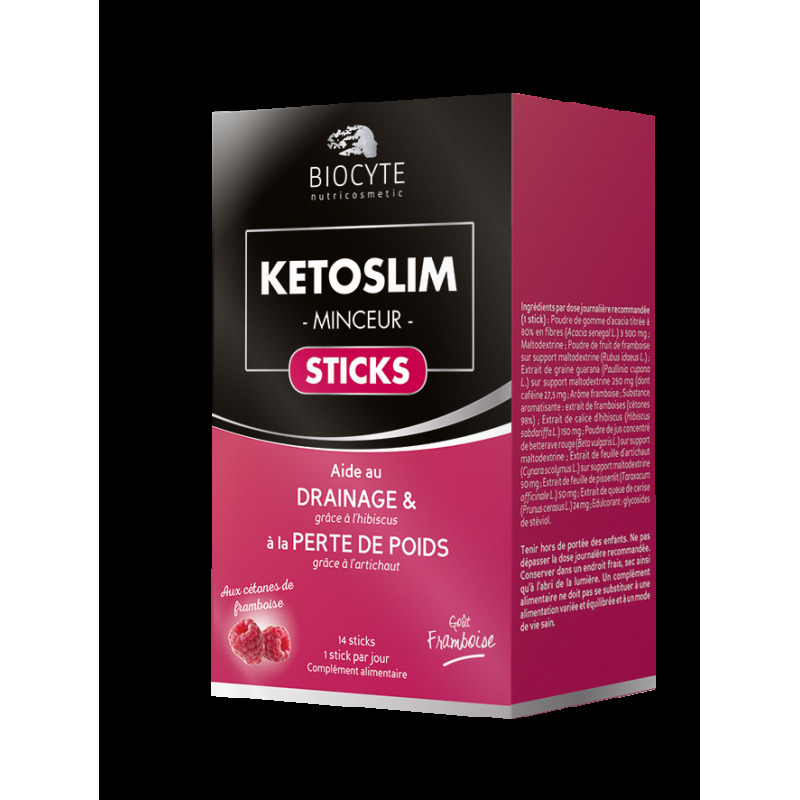 Biocyte Kétoslim sticks® is a weight loss aid that helps burn fat, drain tissue and promote weight loss. It stimulates lipolysis, fights against water retention and purifies the body. A food supplement for weight control, Biocyte Kétoslim sticks® have a delicious raspberry flavor, among others, and are formulated with a major innovative ingredient: raspberry ketones! It offers dual slimming action: facilitates the body’s toxin eliminating functions, thanks to hibiscus and cherry stems, and encourages weight loss, thanks to artichoke. In fact, artichoke reduces lipid levels in the blood and promotes weight loss when used in the context of a weight loss diet. It also contains dandelion and guarana, which help with weight control. 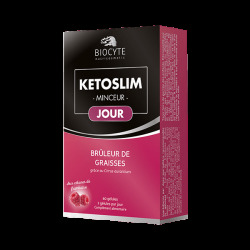 Results: Kétoslim sticks® improves weight loss, by draining and eliminating toxins from the body! - ARTICHOKE: Reduces lipid levels in the blood and promotes weight loss when used with a diet. Dilute 1 stick per day, in a large glass of water (200 ml) and stil until fully dissolved. Drink all at once in the morning. - Individuals looking for a slimming aid to loose a few pounds as part of a diet. 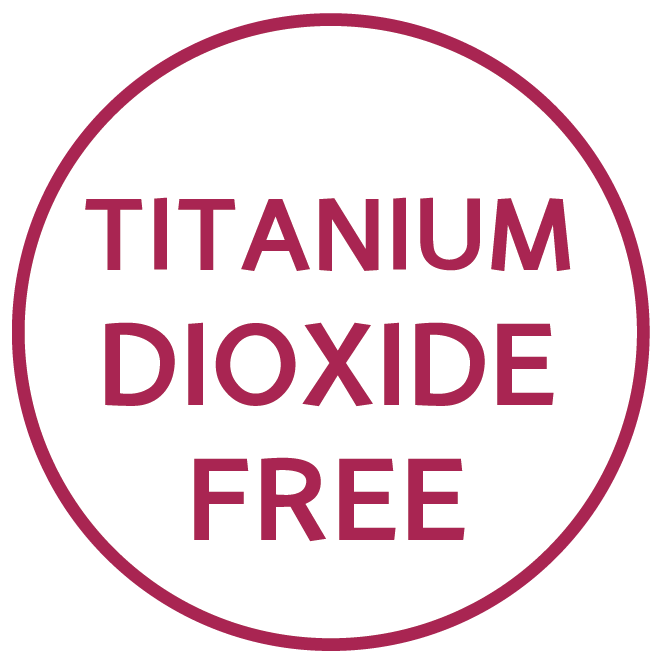 Food supplement based on hibiscus, dandelion, guarana, artichaut and cherry stems, with sweeteners. Keep out of the reach of children. Should not be used by pregnant women. Do not exceed the recommended dose. Store in a cool and dry area. Use as part of a diverse and well-balanced diet. It is important to maintain a healthy lifestyle.